Hi, I have been receiving an ever growing number of unwanted calls on my iPhone recently. It started with an aggressive sales tactic from a well-known UK gym chain and has now extended to PPI companies and other such firms. How can i block a number forever on my iPhone? Warning: Our solution involves jailbreaking your iPhone. There are a lot of upsides as well as some downsides to doing this, and we recommend that you research thoroughly before deciding to bite the bullet. We have a few workaround solutions that can ease the problem for you, listed below, but the only way to stop the unwanted calls completely lies in our full solution outlined below. Its both surprising and irritating to learn that there is not a straight forward way to block numbers on the Apple iPhone. For whatever reason, Apple have not built this simple function in to the iPhone settings. Additionally, Apple as a company are very closed off, and work within their own ecosystem. So when they decide to they don’t want to make something easy, the main solution, sadly, normally lies in jail-breaking your iPhone. He’s the main crux of the problem. Apple don’t allow their armies of app developers anywhere like as much access to core functionality within their devices as the Android OS does. For example, Android developers can access, and thus make apps based around the call-making capabilities of Android smart phones – iOS developers cannot, because Apple doesn’t allow them to. This rules out the route of finding an iPhone app to block numbers. There are a number of iPhone apps in the app store that claim that they can block unwanted calls, but the realms of single star reviews highlight their complete ineffectiveness. These apps are essentially false advertisements, due to Apple not allowing them access to the required functions in the iPhone. 1. You will need to jailbreak your iPhone for this to work. There are a vast array of upsides and downsides to jailbreaking an iOS device, and you really should do some deeper research. This is not a topic that we have covered in any detail on BurnTech.TV. We recommend that you conduct some detailed research before biting the bullet. If you decide to go ahead and jailbreak your iPhone, proceed to step two below. 2. When an iPhone has been jail-broken, it becomes a far more open device. At this stage, there are apps that you can use because your iPhone is no longer constrained by Apple’s blocks. You therefore get access to a vast array of new apps, apps which Apple will not allow to feature on their app store, and as such you have to go elsewhere for them. There are independent app stores in operation for iPhones that have been jail-broken, with the main one being the Cydia app store. We recommend an app called iBlacklist for the purpose of blocking a number on a jail broken iPhone. It comes in at $12.99, or around eight pounds sterling. Whilst not cheap by app standards, it is highly effective as it offers SMS blocking alongside call blocking. 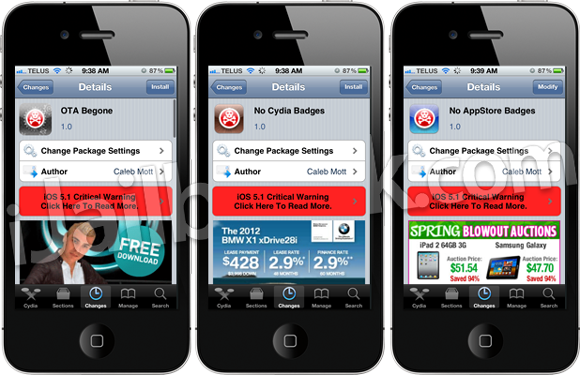 iBlacklist is available from the Cydia app store. 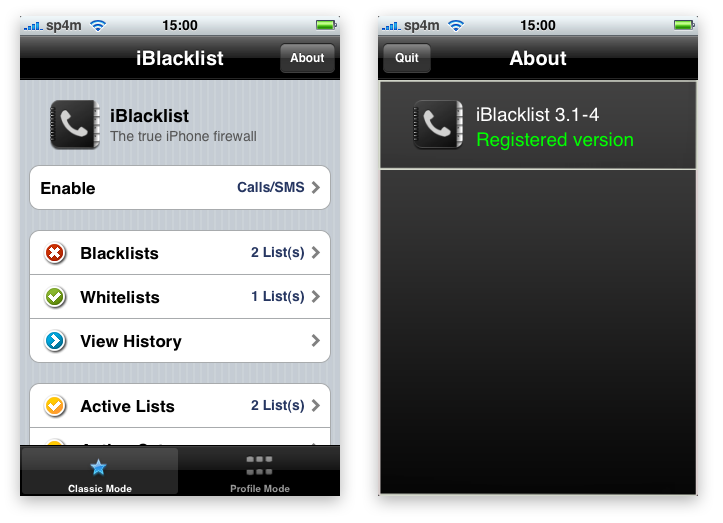 3. iBlacklist will not feature on your iPhone’s home screen, like any regular app on a normal iPhone. Open iBlacklists > select ‘blacklists’ > press ‘Add new blacklist > type in the number that you would like to block > set the call icon to ‘on’ and also the messages icon to ‘on’ if the unwanted caller has also been texting you (or is likely to). 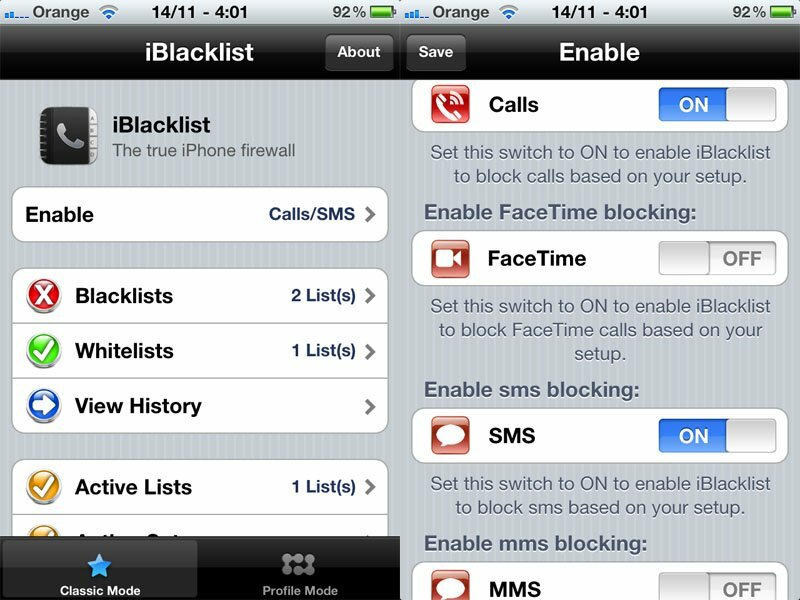 iBlacklist app is easy to use, with simple flick-switch settings. 4) iBlacklist will now let you configure what happens when the unwanted caller tries to reach you. Block the caller before your phone rings, meaning you’ll never even know they tried to call. We recommend the first option. The very nature of nuisance calls means that you no longer want to receive them in any way, shape or form. Option one allows you to do just that, and block the caller forever without being pestered again. There you have it, that then blocks that caller from ever disturbing you again. You can obviously repeat the last two steps as required to block an infinite amount of these callers. Tip one: Some users have had limited success with the ambushcall.co.uk app. This app is available on iOS and does not require you to jailbreak your iPhone to access it. The app plays a disconnected tone to the unwanted caller. 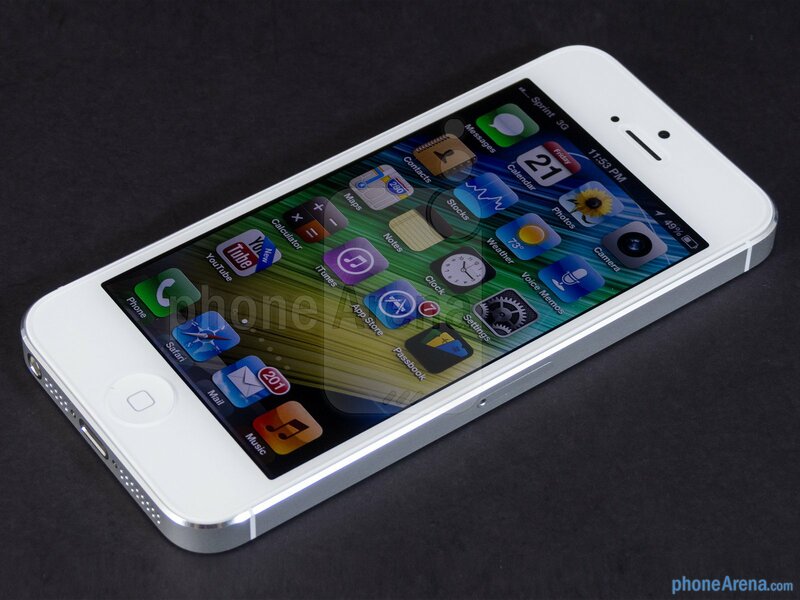 Tip two: Assign a silent ring tone and turn off vibrate mode for the problem contact. This requires the nuisance caller to be a contact on your iPhone. This solution means that you will not be disturbed when the caller tries to reach you. However, it will show up as a missed call.